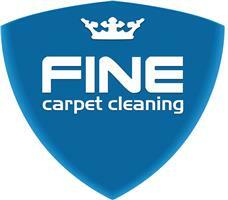 Fine Carpet Cleaning Ltd - Cleaning Services based in Chigwell, Essex. Fine carpet cleaning is Family run professional carpet cleaning, rug, upholstery and stain removal company. We have years of experience dealing with residential and commercial customers and various types of carpets, rugs, upholstery and stains. We are specialists in the carpet and rug cleaning industry and as such, we have mastered the art of cleaning.